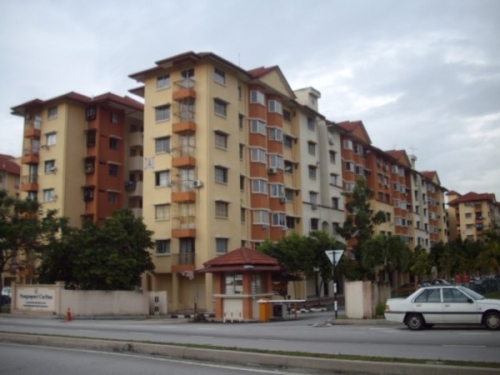 Full Description: Apartment Carlina Kota Damansara for sale!! ~ Level 1 of 5 with lift apartment. Carlina Apartment provides facilities such as parking lots, playground and 24 hours security. There are many established landmarks in Kota Damansara that are within close vicinity to Carlina Apartment. These nearby commercial establishments such as Carrefour Kota Damansara, Dataran Sunway, SunSuria Avenue, and The Strand. Masjid Kota Damansara is just walking distance from Apartment Carlina. There are many amenities such as banks, restaurants, clinics, sundry shops, supermarket, retail outlets and more. All these commercial areas are all situated within a 2km radius away which makes it even more convenient for the residents there. Tropicana Medical Centre is the nearest established medical centre situated to Carlina Apartment which is just a 5 minute short drive away. 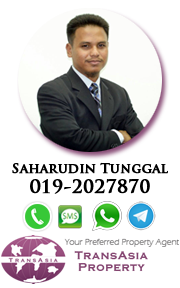 SK Seksyen 11 Kota Damansara is located within 5 minutes drive. There are also several schools sited within a 2km radius, SMK Seksyen 4 Kota Damansara, Sri KDU International, SK Seksyen 6 Kota Damansara and a few more. 3% earnest deposit and 7% during signing SnP.